Computer Vision aka CV is widely used in robotic vision, automated processing in packaging and other industries etc. Recent developments in the automobile industry for driver-less cars have given new dimensions and emerging opportunities in the computer vision. This article gives a glimpse of opportunities and challenges. This is a discussion of recent innovative developments in the blockchain related technologies which needs to be understood. I am no expert in cryptography or economics and this not on crypto-currency or economics but mostly on the blockchain, transactions & storage as well as various opportunities and applications. 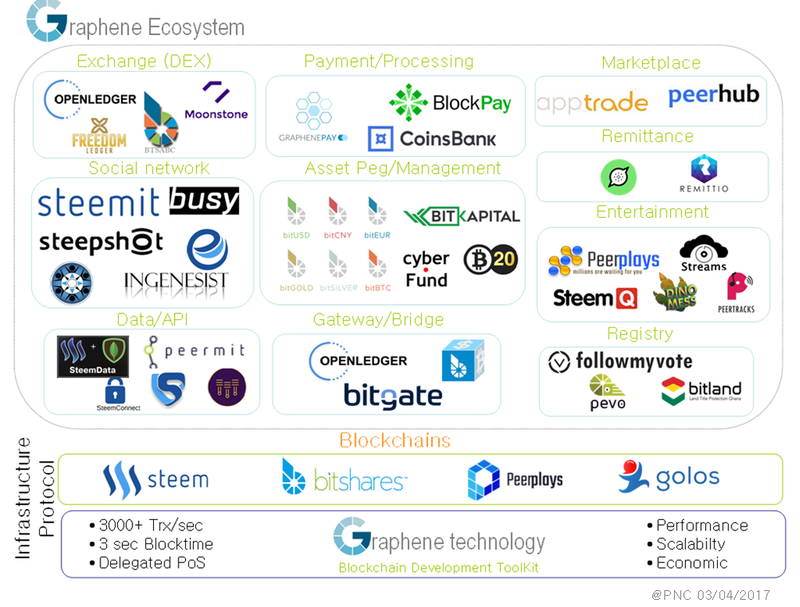 STEEM & bitshares blockchains as well as the new EOS blockchains addresses this problem with Graphene. This technology could be a solution for various distributed – highly transactional applications & can act as the engine of public-ledger implementations. Graphene is an open-source blockchain implementation which theoretically supports 100K transactions per second. This is been proved with STEEM blockchain where the steemit.com social media platform is already performing very large number of transactions similar to the like, post, comment operations on social media applications like facebook.com. The behind Graphene is well established and the CTO for all the 3 block chains which uses Graphene is Dan Larimer who is blockchain expert. Exploring graphene to replace traditional databases at the transaction layers could be a possibility that can be explored. Another major aspect of distributed applications is storage. This not just a capacity planning and CAPEX problem, but as the technology needs to address the highly mobile user base. Further complications are added by the low internet speeds of developing countries where mobile based payments (eg: mPesa in Kenya, IMPS based systems in India) & related applications are becoming mainstream. These markets are important not only because of the large volumes but also the speed at which innovative trends are adopted but the governments are pushing digital payments, e-governance etc. We will skip the storage for the time being and directly jump to retrial as I believe tats where the new blockchain based technologies has an advantage above other systems. Traditionally the retrieval can be slow due to multiple reasons like disk failures, slow network speed, congestion in the network, denial of service attacks etc. The block chain evolution has contributed in the development of new file systems which can address many of the issues associated with accessing content over a network. This is another innovative development which has its roots in the blockchain — especially the bitcoin blockchain technology. 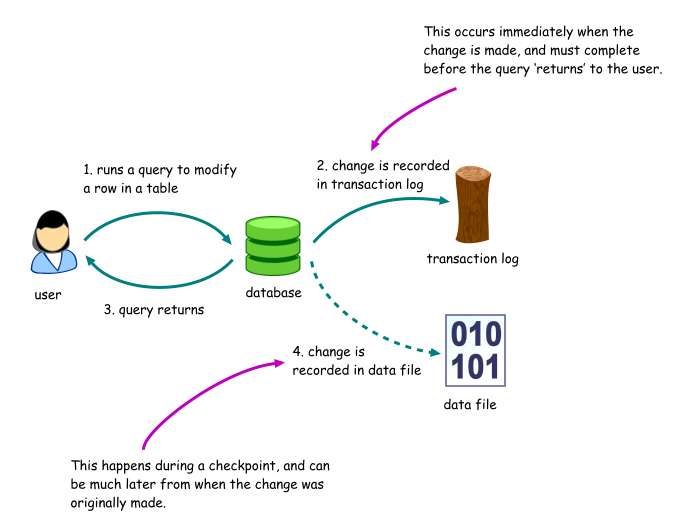 The file system provides uniquely addressable HTTP / Web URL like unique identifiers for files. This means, we get a truly distributed, de-duplicated file system which is accessible like a traditional URL. This also means, web servers for content delivery & CDNs can be atleast in theory replaced as well ! Graphene — can be seen as a high speed, fault tolerant, in-memory transnational data store. Though more study is required, this sounds like meeting the ACID requirements for databases & offers faster transaction times. This faster transaction times can be used in Telecom HLRs, Financial processors & even facebook like systems where Likes/comments etc happens at a very fast pace. As a proof of concept the social media portal Steemit.com uses Graphene as the underlying datastore. IPFS — IPFS can be used as the data store where all the metadata and the content itself gets stored. This can be considered as disc storage and object/data store in the database. Thogh it doubles as a disk and database the access speeds are very high and the distributed nature makes denial services difficult. So is censorship. Surprisinly this was recently used during the Catalan independence referendum, 2017 to provide free access to content. In a nutshell, these technologies can be applied to solve many of the issues around transacton speeds, storage etc in addition to crypto-currency. Finding innovative use cases with maximum impact can provide opportunities for both service providers as well as for enterprises. There are multiple existing non-crypto-currency deployments out there which can be considered to be out of beta. A much larger set of existing use cases including the crypto-currency scene is pictured below. In a nutshell, these technologies can be applied to solve many of the issues around transaction speeds, storage etc in addition to crypto-currency. Finding innovative use cases with maximum impact can provide opportunities for both service providers as well as for enterprises. For last one decade we are seeing the convergence of numerous applications by migration to virtualized and scalable environments (cloud ). This began with hosting applications, portals, CRMs & massive success of salesforce.com etc. We had scenarios where smaller VoIP servers mostly with FOSS platforms like Asterisk were migrated. But such migrations lacked the complexity and automation levels needed for a full fledged, compliance ridden multi-location call center. 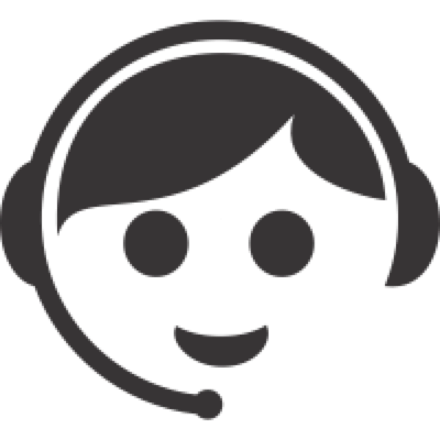 This is example of a use case where we have performed such a migration where a multi-location, automated call center operation is successfully implemented in the cloud. In today’s fastidious world when Internet has taken over everything, it is hard to walk out of your homes and invest in a business. With the ease and availability of technological services, one is able to become an entrepreneur from their houses, starting a new business and conquering the world. Online sales through various websites and one’s own have become everyone’s cup of tea. But, is your business leading you anywhere? It is always important to keep track of your progress so that you can meet the needs of your customers. For amateur entrepreneurs, it could be difficult to track their achievements and progress. So, we have brought you a list of Key Performance Indicators (KPIs) to kick-start your business and establish it further. One of the most vital e-commerce metrics, AAC measures how much the cost could be to gain a new customer. For acquiring a profit, one must keep track of the acquisition channels. This ensures you pay for quality traffic and keeps your expenses under control. Keep track and analyze all your forums- social media, websites, ads etc. and keep a note as to which particular forum makes a difference to your business and brings more revenue. It is very important to spend your budget in the right marketing forum to ensure a greater profit. CLV measures how much time your customer spends on your online website/shop in the complete customer lifecycle. This could be a little complicated but it is important to keep customer behavioral psychology in mind, examine and analyze their behaviors. You can also track your past offers that worked positively for the website, customers and also had boosted your revenue. CLV is yet related to another metric- the Average Cost Value (ACV). ACV is an efficient way to increase customers/traffic on your websites. The most vital e-commerce metric, Conversion Rate keeps the track on how many of your followers/website visitors actually convert into customers. This, in turn, helps track the shopping experience you provide to your customers. Hence, conversion rate could help you to increase customer experience, provide offers/discounts/bonuses if necessary for the smooth running of your forum. Average Margin is what your website is earning from each profit that you have enquired. In other words, it tracks what percentage of the retail price has been your profit. It is advisable that you always keep the margin higher than the average acquisition cost. 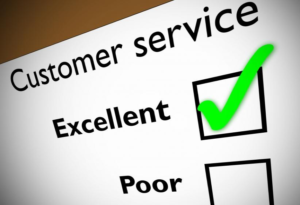 This ensures you have a healthy striving business and happy customers! 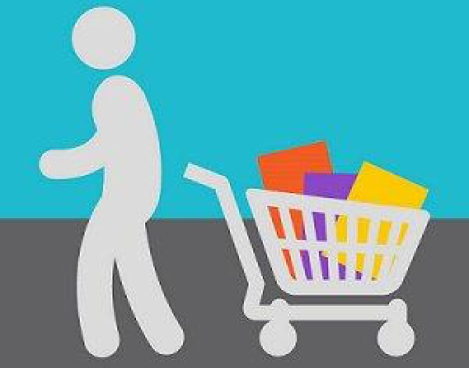 Statistics show that about 60-70% people abandon their carts online. Some customers also abandon their carts because they are only there for the visual experience or “window shopping” and do not intend to shop. In e-commerce business, especially in the online clothing business, refund and return are the primary functions; which if unavailable could cost you valuable customers and lower your profits. It is important to keep track of the most returned products and advisable you remove them from your forum. 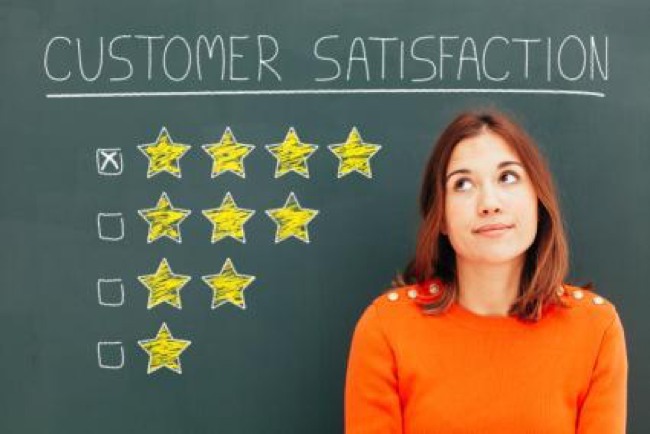 It is important to keep the customer feedback in mind and work on meeting their demands and solving their problems. This ensures healthy business and rapport between the customer and the e-commerce website. Frequent refunds/returns can, in turn, cost your image on the market forum and bring down your valuable profit and revenue. How to avoid frequent refunds/returns? Photos uploaded should be under natural light conditions and from every possible angle. A Correct description of the product must be mentioned along with correct sizes. In the clothing industry, the material of the product engages maximum importance. Hence one should be careful while describing. Always mention the type and quality of clothing. One must also make sure that the quality of the product adheres to the price of the product mentioned. For efficient growth of your e-commerce website make sure you keep all your communication portals open and free. Live chats, E-mail services, Toll-free numbers are some ways one can create communicative efficiency. 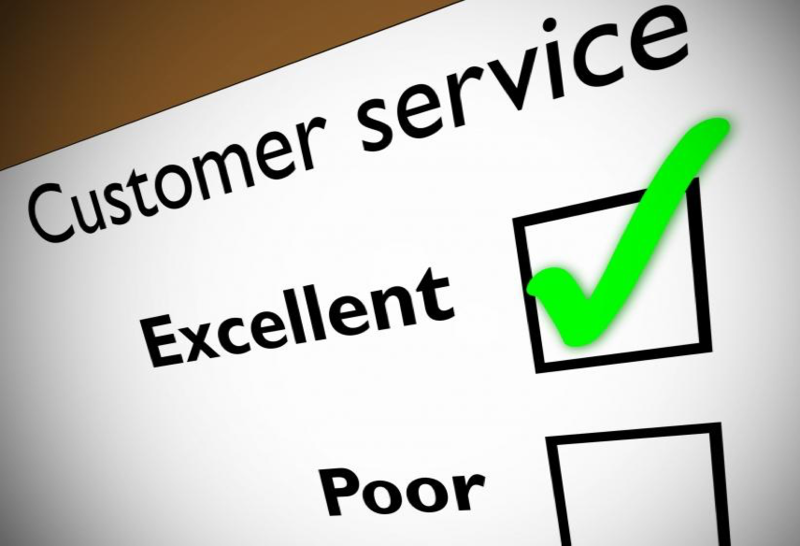 It is always better to attend and resolve customer problems and look into customer grievances. This ensures a good customer base and your reputation. Always address the customer. No matter how frustrated they seem, it always calms them down. Address the problem to the point. Try and solve the problem then and there. It’s okay to ask for customer feedback. Some products on your e-commerce website may sell better compared to others. But there could be many other products that have the potential to be sold just as much but do not make it because of faulty or lack of correct advertisements. This could lead you to lose important revenue. It is important to keep your bestsellers selling but it is also essential to make sure all your other products get the necessary exposure to your customer’s interest. In today’s world when technology is overpowering the minds of business personnel, these e-commerce metrics are mentioned to make your lives easier and keep your business thriving. We understand the pain you take to settle your business and hence we lay our objectives towards giving you some ways and tips to ensure your business is running smooth and you enquire maximum profit. APCu is the substitute for the old APC extension. In APC extension it supports both opcode caching and data caching whereas APCu extension supports only data caching. Opcode caching is transparent at a source code level where as data caching is not.The main thing to note is that we need to allocate memory for APCu to use. First, we need to install the php7.1 module APCu. We do with Usual ubuntu command Like this. Then we need to Make changes in this file to enabling and tweaking the size of APCu. Here are the changes we made in the config file. This will allocate 64MB from the RAM to APCu for its caching purposes. apc.enable enables it for PHP-fpm and apc.enabled can be set to 0 to disable APCu. Activates it for command line-PHP like cronjobs. The number of seconds a cache entry is allowed to idle in a slot in case this cache entry slot is needed by another entry. The number of seconds that a cache entry may remain on the garbage-collection list.Set to zero to disable this feature. If you need the different type of configuration like apc.user_ttl, apc.filters etc.. you can also add with above settings. After the completion of the configuration, save the file and make the symlink. Looks like this is a good idea to write down first person stories of various DevOps – Cloud migration scenarios that we come across. In this particular case we have a beast of a server with 32 processors with 8 cores each & 256 of RAM running LAMP stack, CakePHP & X-cart shopping cart. And yes, everything is dead slow. By default (? ), the cache is at /var/www/html/cache or [DOCTUMENT_ROOT]/cache. If there are too many files, you will not be able to delete the files. The following commands can help. There are tons of issues like a db that is not upgraded, joins without indexes etc. We decided to make use of the RAM & have MySQL MYISAM temporary files in there for faster access. Don’t forget to create the required directory and add the necessary entries /etc/fstab to persist the changes over reboots. Now that we have some room to look into other matters, things should be easier. We also had the non-so-friendly max connections error. We increased in the max connections from the default. The RAM usage on GNU/Linux based systems can be sometimes quite weird. The immediate path taken is to play around with sysctl and tweak swappiness & may be run drop_cache. Further minimum free memory size is a parameter which can help preventing OOM errors. A sample value is shown below. This is often something people miss. The difference between free command and the total process usage can give us the Cache + buffer usage. slabtop is a very handy command to get exact details. Can give a neat summary. 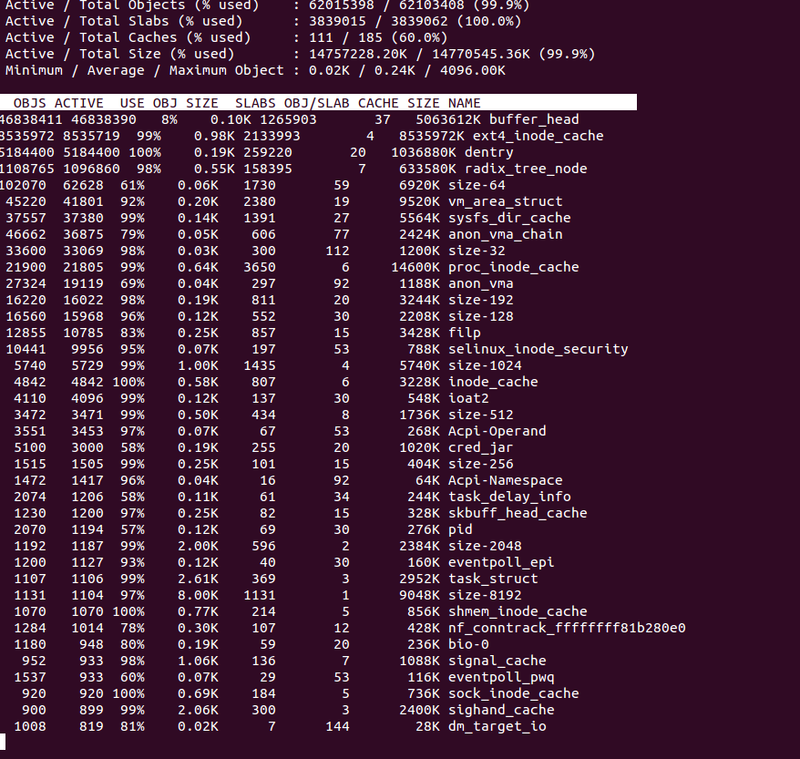 dstat -lrvn 10 output is shown below. This can give colourful details of cache usage. the memory, CPU, network, IO columns above gives useful information. 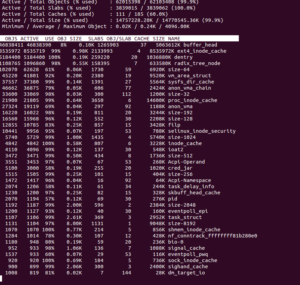 How to read dstat : On a fully warmed-up system, memory should be around 95% in-use, with most of it in the cache column. CPUs should be in use with no more than 1-2% of iowait and 2-15% system time. Sometimes it is quite good to have automatic updates in place. For Ubuntu, automatic updates can be done following these instructions.